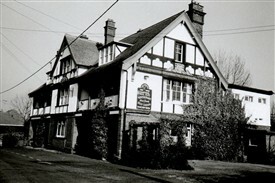 This large pub was built, some say, to accommodate the workers at the crane factory; others say that it was because the railway was due to come to Fambridge, and others because a bridge was due to be built to connect north and south Fambridge. 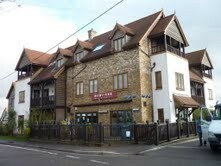 The Anchor has been replaced by the Mews Bar and apartments. This page was added by Mave Sipple on 21/02/2011.